In certain environments electrostatic discharge can entail risks of serious accident, which is why it is vital to wear antistatic gloves when working with sensitive electronic equipment in order to protect both the user and the equipment. 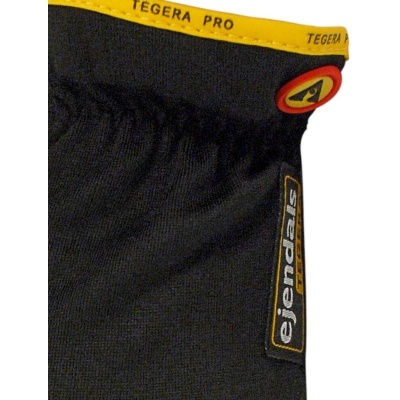 The Ejendals Tegera 9101 ESD Anti-Static Gloves are safety gloves that conform with the IEC 61340-5-1 (ESD) standard, while protecting your hands from a range of risks, including abrasion injuries, blisters, grazes, scratches and lacerations. The 9101 ESD Anti-Static Gloves are designated Category II gloves, meaning that they should be suitable for most medium-weight tasks. Static electricity can lead to production disruptions within different industries, and the best way to get rid of the electrical charge that you carry on you is to use suitable ESD products. 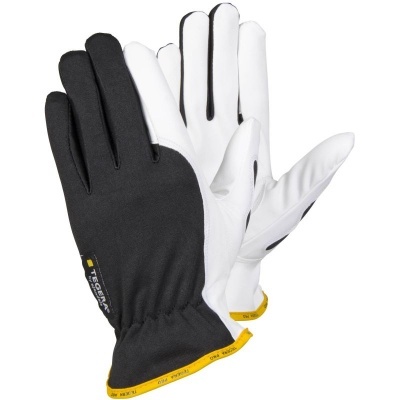 These 9101 ESD Anti-Static Gloves conform with the IEC 61340-5-1 (ESD) standard, keeping the user protected from the potentially damaging effect of electrostatic discharging. 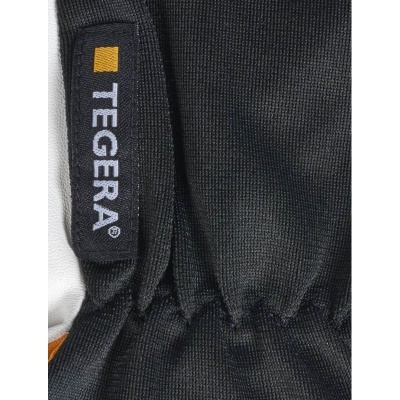 The Tegera 295 Waterproof Work Gloves are available in six sizes that should suit the hands of most users. Please measure the circumference of your hand around the knuckles (excluding the thumb) with your hand open and your fingers together, and the length of your hand from the tip of your middle finger to your wrist.